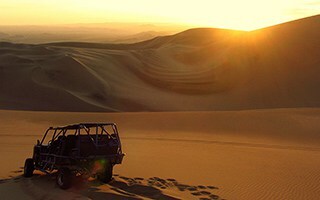 Find the best way to get from Ica to Huacachina by following our guide. Most people traveling around Peru have heard about the little slice of paradise that is Huacachina, the only desert oasis in South America. Huacachina is a must for all travelers of Peru, but some find getting there to be tricky. 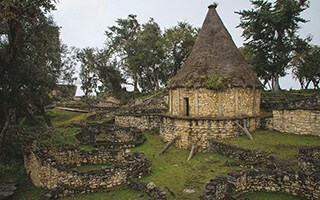 The ruins of Kuelap are a must-see attraction near Chachapoyas in Northern Peru. Learn more about how to get there and the history of this special place. Máncora: Peru’s Hidden Surfing Paradise! Máncora is famous for its beautiful beaches and big waves meaning this formerly quiet town has become a surfer’s paradise and a popular destination for enthusiasts of the adrenaline-fueled sport. 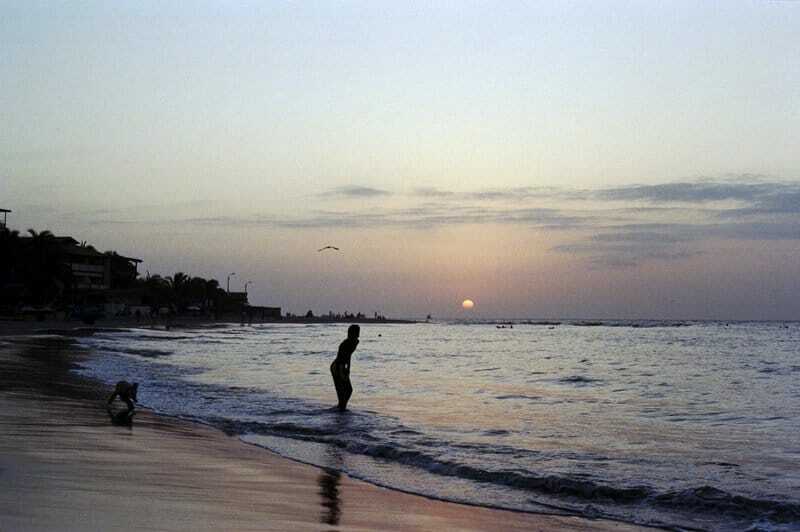 Whether it’s a surfing weekend away you seek or some me-time at the beach, Máncora really is the place to be in Peru!